If you’re a harmonica player you’re undoubtedly familiar with the Shure 520DX 'Green Bullet' Dynamic Microphone. This nifty piece of kit provides blues harmonica players with total control over the mic output whilst they're playing harmonica, and adds an instantly recognisable sonic quality to your sound - this is the sound of the Blues. However, it’s more than just a harp mic, but a useful tool for producers, live musicians and home recording enthusiasts who want to add a unique sonic quality to their sound. But I bet you didn't know the Shure 520DX or ‘Green Bullet' as it affectionately known, didn’t start out as a microphone for harmonica players, or even for musicians, but as a public address microphone aimed at the 2-way radio market. Unfortunately back in the day, sales were slow as the 2-way radio salesmen were failing to shift units, so it was discontinued in the late 1970s. That was until the Blues musicians heard about the plans to take it off the shelves. Little did Shure know, but Blues musicians and harmonica players in particular had adopted this microphone as their go-to mic for live performance. The lo-fi sound, easy-hold shape and attached cable made it an invaluable tool for harmonica players who wanted THAT sound and total control. This microphone became an iconic fixture in the world of Blues and it’s easy to hear why. When you hear the sound of a Green Bullet – you instantly recognise it. Take a look at why the Green Bullet is widely regarded as one of (if not) THE best harmonica microphones ever created. The Shure 520DX 'Green Bullet' is of course a contender for best harmonica microphone of all time, but it can also be used in a variety of different applications too. So today, we thought we’d come up with a bunch of reasons to add this into your set up, whether you’re a harmonica player, producer or home recording enthusiast. Here’s 5 reasons why you need a Shure 520DX 'Green Bullet' Dynamic Microphone in your set up. The Shure 520DX Green Bullet has an instantly recognisable sound due to the frequency response of 100 to 5,000 Hz. In addition, it’s easily one of the best blues harp microphones thanks to the high-impedance, omnidirectional design. This means it can handle loud sonic bursts from a harmonica with ease whilst still picking up all the subtle nuances of your playing. The lo-fi sonic quality is beautifully matched to the likes of the Blues harp, really offering up a vintage style quality to your sound without becoming gimmicky or overbearing. When you play with this microphone, it really adds a new dynamic to your sound both in the live and studio environment. The Green Bullet is a high impedance microphone that comes with an attached cable with standard ¼ inch jack that allows you to plug into another high-impedance device – like a guitar amp. 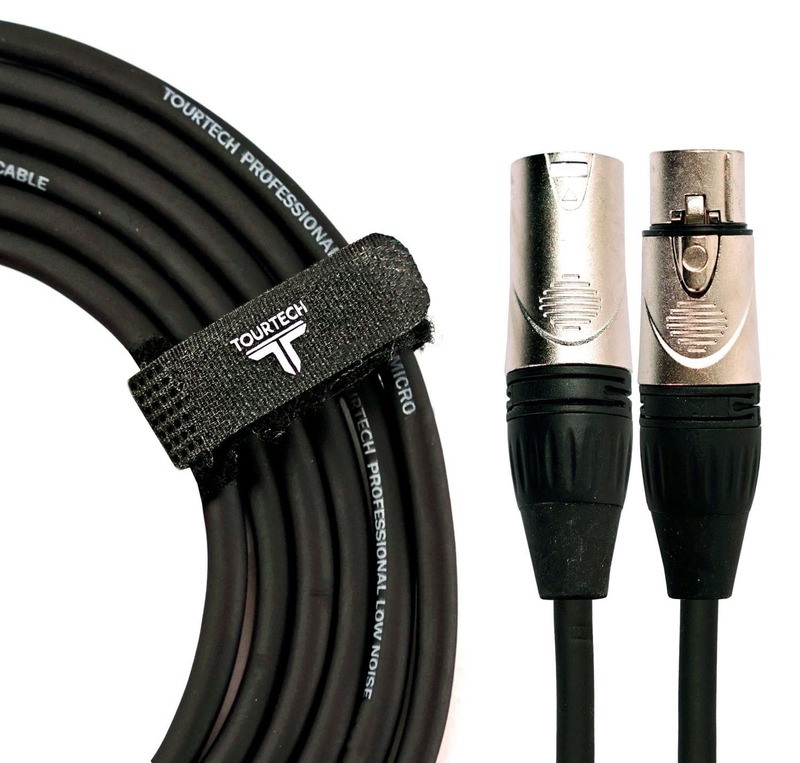 The attached cable ensures you’re ready to hook up to an amp instantly and ready to gig in a moments notice. The lo-fi sound really shines when hooked up to an amplifier and allows you to sculpt your sound further via the amp settings. Want more drive to your sound? Crank the gain. Want to add more bass to your sound? Then just change the settings on your amp and you’re good to go. The rugged design, hardwearing outer casing and grille ensure the mic will last decades of use – this is a hard-working microphone ready to provide the sound you need. When you’re playing the Blues, you’re never playing at the same volume throughout the entire gig. You know exactly when you’re about to kick into a solo or just provide some backing, but you can’t always rely on the sound engineer to do the same. Fortunately, the Green Bullet features a built-in volume control so you can lower and raise the output of the mic yourself. The hard-wearing built-in volume knob responds instantly to your changes, just like the knobs on a guitar or amp would, so you’re always in control. Just another reason why this is one of the best harmonica microphones for professionals. One of the cool things about the Shure 520DX 'Green Bullet' is the fact it can also be used for a wider variety of recording applications including vocals and guitar amps. If you want a lo-fi vocal recording to add a certain vintage-styled flair to your sound, or something that sounds like you’re singing through a radio – this is a great option. In addition, thanks to the high-impedance recording capabilities the Green Bullet is a great microphone for recording amplifiers, adding the same vintage style sound to your guitar sound. This adds a unique sonic flair that no other mic can really offer. So there you have it – 5 reasons why the Green Bullet is not only one of the best harmonica microphones but one of the coolest microphones you can get your hands on. 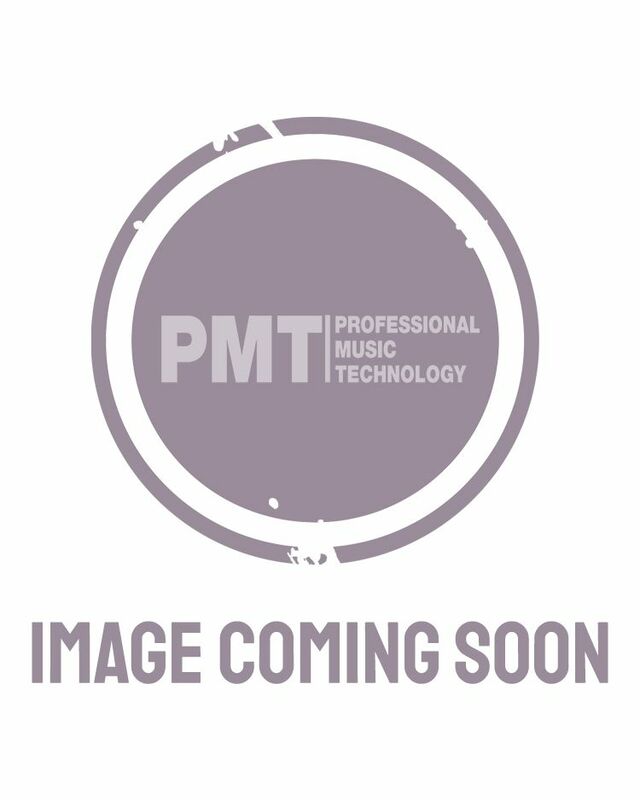 Shop the Shure 520DX 'Green Bullet' over at PMT Online today or call in to your local PMT store today to speak to our experts about your recording needs.